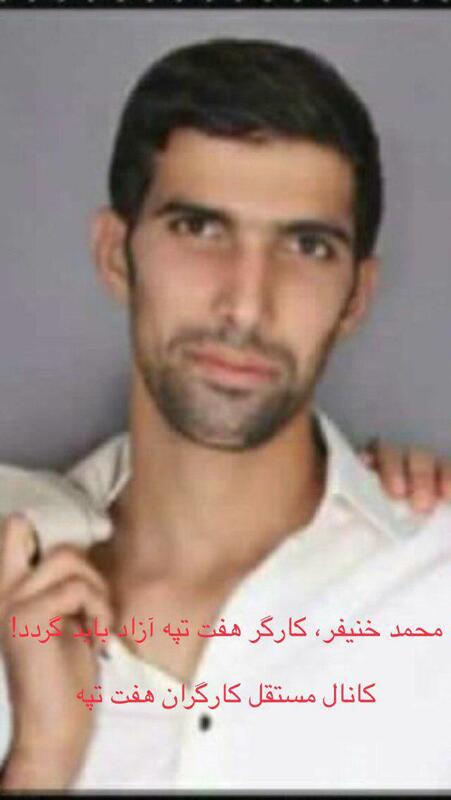 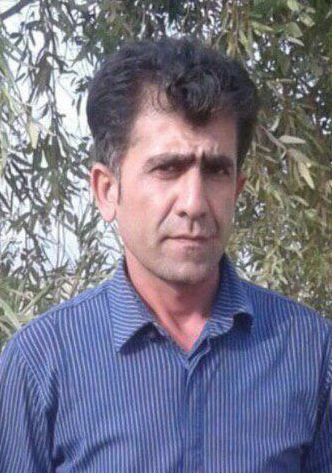 On Sunday January 27th Mohammad Khanifar, a Haft Tappeh Sugar Cane Company worker, was arrested. 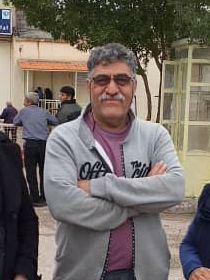 On Monday January 28th Mehdi Gholian was released on bail. 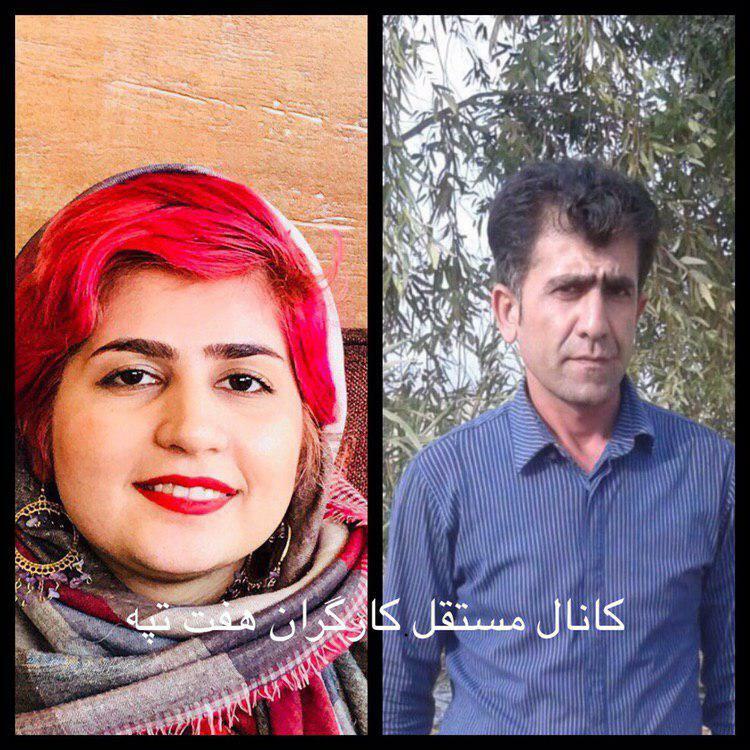 Today, January 20th, the Iranian regime’s security officers re-arrested Sepideh Gholian. 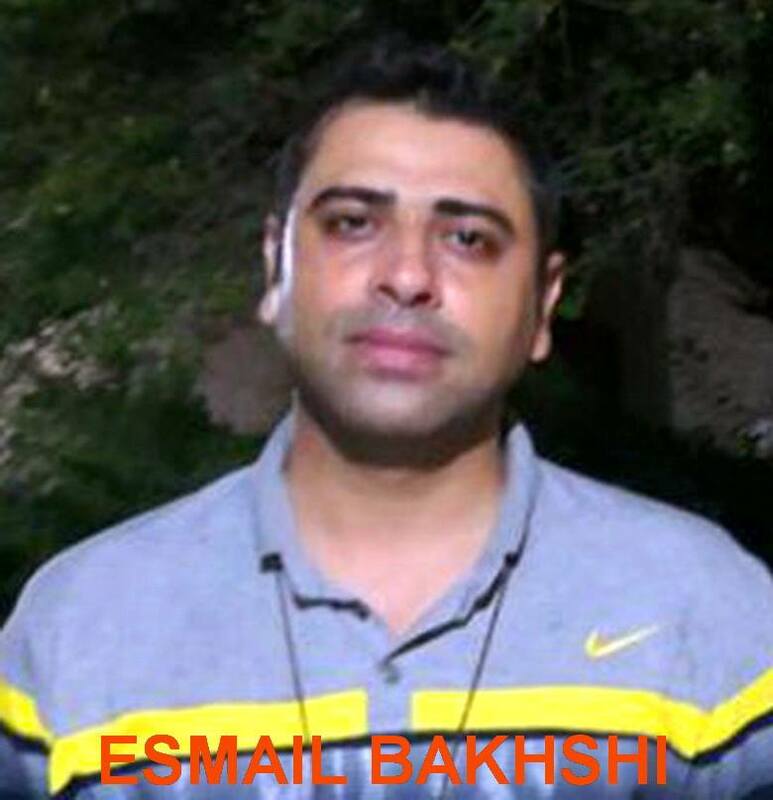 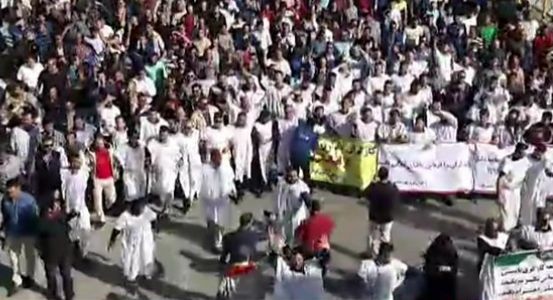 Ahvaz steelworkers: Free the last two! 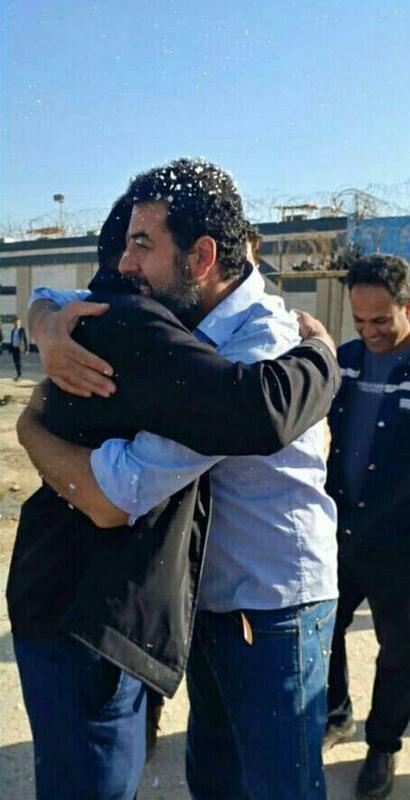 At noon on January 16th Mohammad-Reza Nematpour was freed.